Beyond Midnight (1968 - 1969) was written by Michael McCabe and was produced in South Africa. It was a replacement for another series McCabe produced, called SF68 which adapted famous Sci-fi stories to radio. 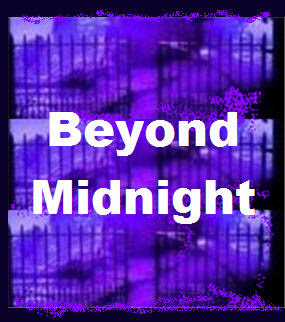 Beyond Midnight was more horror oriented, including madness, murder, and the supernatural.